Begin in an upright standing position with your feet shoulder-width apart, maintaining good alignment with your head, shoulders and hips. 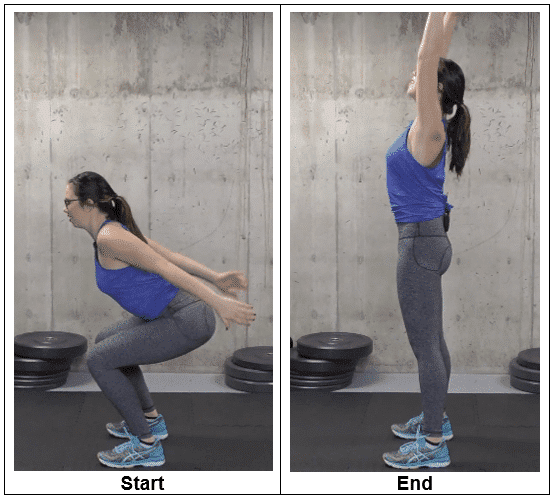 Bend through your hips and knees to move into a deep squat, and then raise up as you lift your arms overhead. Return to the starting position, and repeat the movement. Begin in an upright standing position with your feet slightly wider than shoulder-width apart. Interlace your fingers and place your hands behind your back. Bend your knees and pivot through your hips to bend your upper body forward, maintaining good alignment with your head, shoulders, and hips. Release your hands and slowly let your upper body and head drop to the floor. Hold the position for 5 seconds. Slowly raise back up ending with your head to return to the starting position. Repeat the movement. 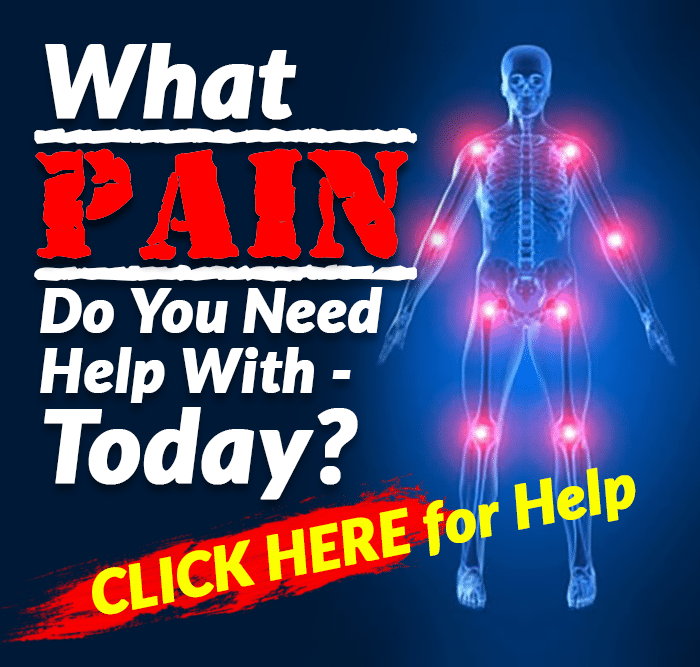 Begin in an upright standing position maintaining good alignment with your head, shoulders, hips, and legs. You can either place your hands at your sides or across your chest. 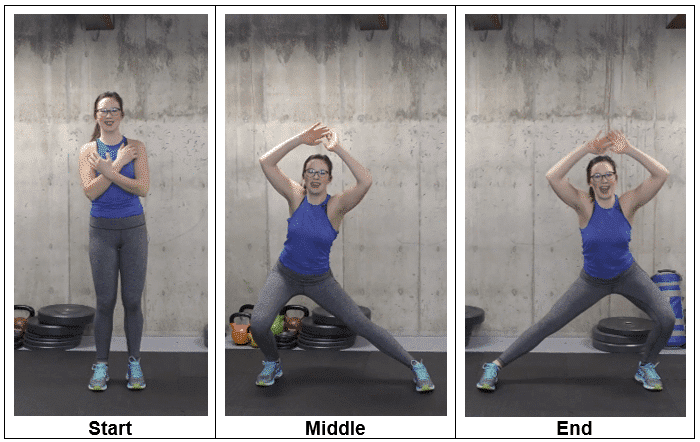 Take a big step to one side with one foot then bend your knee to lower yourself into a side lunge position, extending your arms overhead at the same time. Return to the starting position, and repeat the movement on the opposite side. 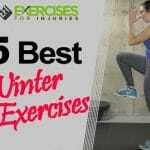 Move over on your stomach then go up on to your forearms. Prop yourself up on your toes keeping a straight line with your ankles, hips, and shoulders. 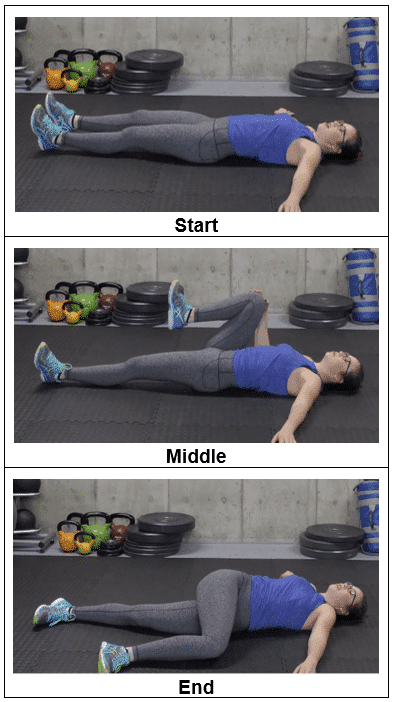 Position the foam roller just above the knee then roll through up into the hip area. Return to starting position, and repeat the movement on the opposite leg. Lie on your back on the floor relaxing your upper body. Place both hands at your sides. Straighten one leg and bend your other knee up towards your chest. 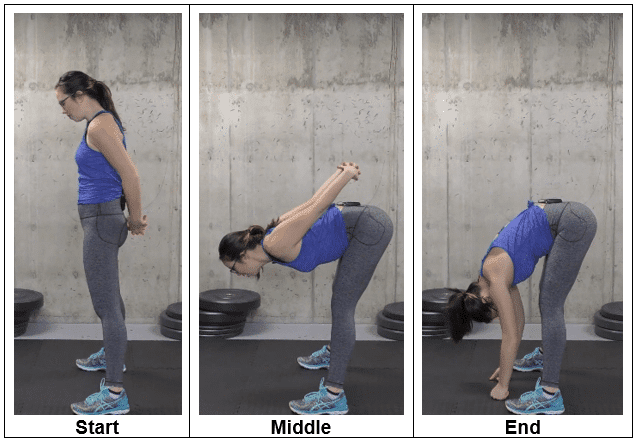 Twist through the low back, pelvis, and spine to bring your bent knee across your body to touch the floor. Hold this position for 5 seconds. Return to the starting position, and repeat the movement on the opposite side. 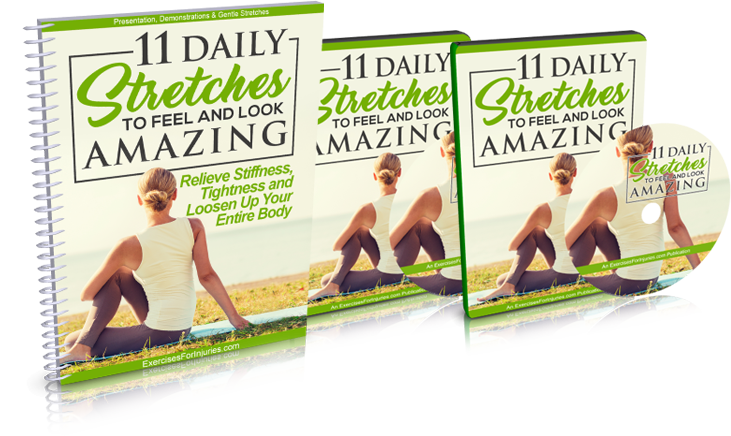 If you are looking for stretches that instantly loosen up tight joints and eases sore muscles so you can feel and look amazing, then get a copy of 11 Daily Stretches To Feel And Look Amazing program.